K9 Rex died from complications of minor surgery he was undergoing as the result of a laceration he suffered during training. 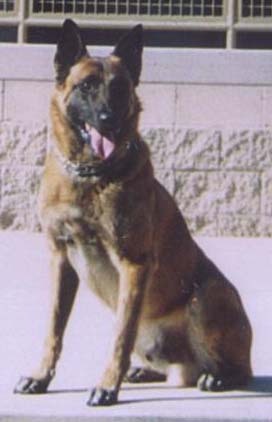 K9 Rex had served with the Avondale Police Department for five years. 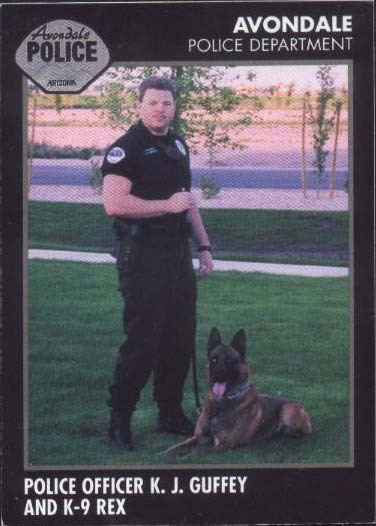 He was certified in patrol and narcotics detection.